I always prefer fresh herbs where possible because I think that with some herbs like sage drying really spoils the flavour so I think I would go with frozen. But dried might be easier to handle if you just want them in a jar to sprinkle in. Well you have your answer then! 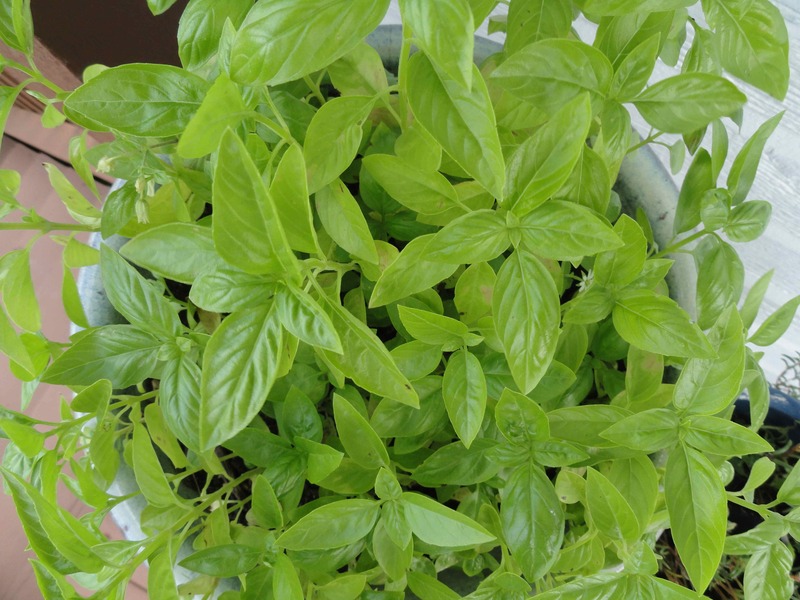 I grew herbs for the first time this year so I know nothing.Except that my basil is not as lush as yours.